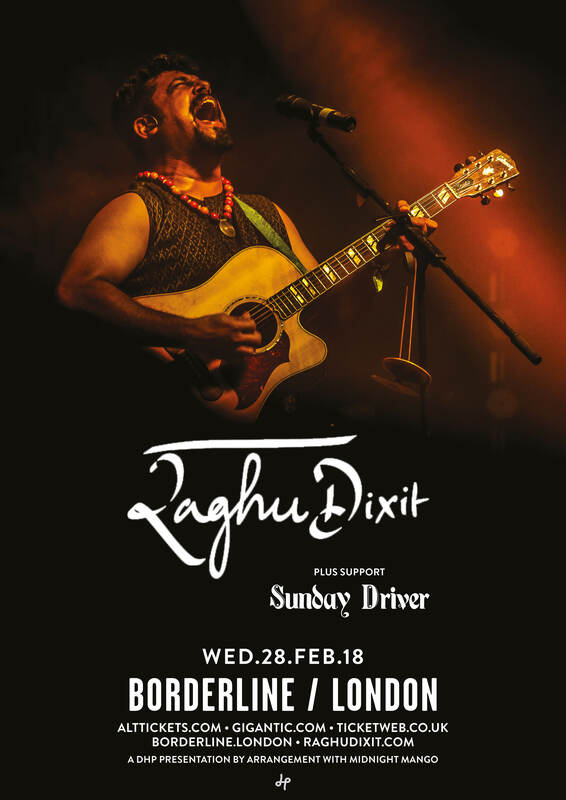 Sunday Driver announce the release of their long awaited third album; alongside a string of UK support slots this Feb/March with one of India's most loved exports of late, Raghu Dixit. The band's third album is being mixed this June. It features tabla maestro & composer Kuljit Bhamra (Bend it Like Beckham, Bombay Dreams) and has been lovingly produced by the band's bass player Richard Bullen and Joe Nicholson (the bands long-time live engineer) over the last few years at Milky Bomb Studios in Cambridge. The first single, 'Time Machine' is slated for release this September.